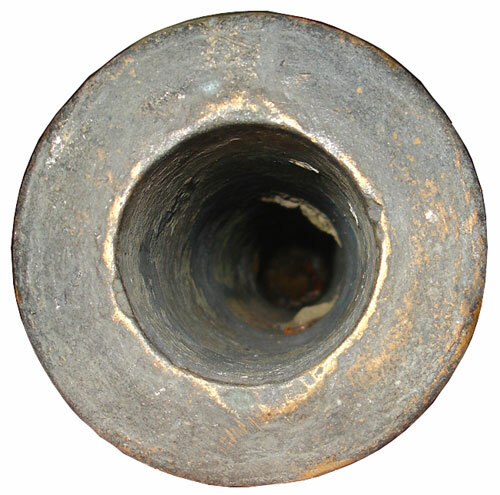 This cannon was owned by a local cannon collector in the Philippines! 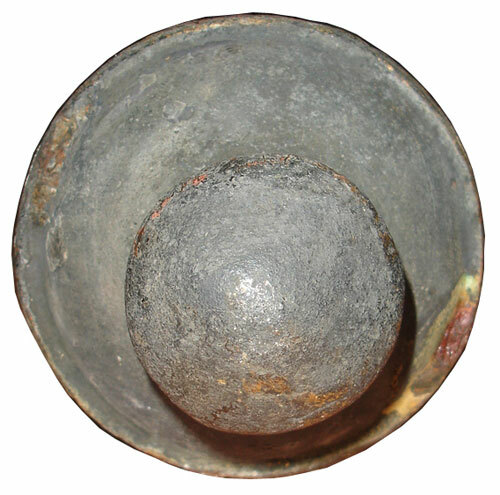 Below see the photos & details of the Beautiful SPANISH 3 Pounder Bronze Cannon. NOTES - PAYMENT: Due to the amount involved the preferred payment is via bank to bank wire transfer.